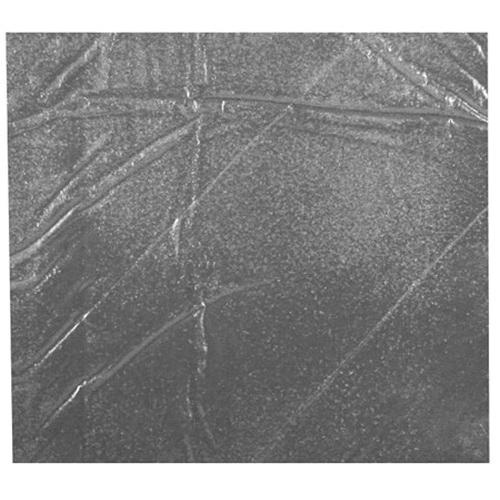 Dottie Insulpad sound barrier putty pad in gray color, can be used to seal, bond, insulate and deaden sound applications. This pad measuring 1/8-Inch x 6-Inch x 8-Inch, has polymers and butyl rubber construction. Sound barrier pad with low odor, forms watertight seal. This on hardening, withstands temperature of -20 to 180 deg F. Putty pad complies with OSHA standards.